Our commercial fencing systems are strong, high quality and available in many different specifications to suit your requirements. 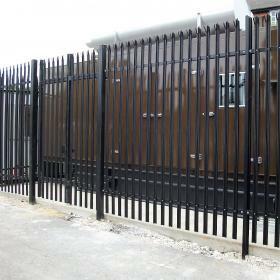 Our commercial fencing range consists of steel palisade fencing, mesh fencing systems, and gates. 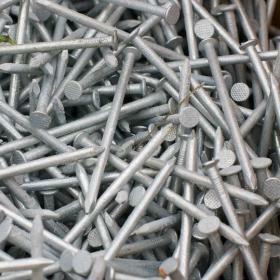 We also have spare parts available if you need to carry out maintenance on your current fencing. 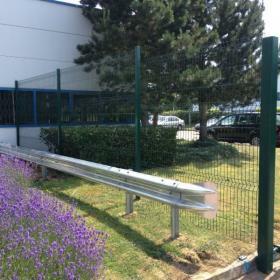 Our fencing is designed to fully protect your commercial property to whatever standard you need. Mesh fencing generally providers a lighter duty security system, with good through-visibility to enhance aesthetics. Palisade fencing is available in a ‘D’ or ‘W’ profile, made from strong galvanised steel to ensure your property receives maximum security. We can also offer you fencing installation and repair services. Please speak to our team if you are interested and we will be happy to provide further details. Alternatively, all fencing will be supplied with the posts, rails and fixings required for you to install it safely yourself.